The past few days have been a little hectic, between keeping tabs on the baby and her fever, and the oldest and his shenanigans! As a mother, I have a love-hate relationship with hospitals. I absolutely hate having to take my children to the hospital, and each time I have for my son, his trips have resulted in overnight hospital stays. Yesterday afternoon, my daughter stopped being able to keep any food down. Having had my son admitted for dehydration when he was almost two, I was beginning to see many similarities between his pre-lethargic symptoms, and Little Miss’ symptoms. So, out of an abundance of caution, we took her in. Within 30 minutes of a suppository being given for her fever, Little Miss was up and starting to interact with the world again. While her fever didn’t break, and actually continued to go up while we were there, she began to slowly regain her personality. Not even 20 minutes after being administered a baby dose of Zofran, she was finally interested in eating, and more importantly, she kept the food down. Her screen for a UTI came back negative, and I suspect the bacterial screening will come back negative. I think it was just a virus, but as I told the doctor, without bringing her in, I knew she would eventually end up admitted as an inpatient for dehydration if we didn’t ward off the symptoms sooner, rather than later. Little Miss’ fever broke sometime after dawn this morning. She hasn’t had anymore Zofran since early morning. And, while her appetite still isn’t back to being one hundred percent, at least she is nursing and willing to eat some fruits. So, she is slowly on the mend. This experience made me realize just how appreciative I am of hospitals, doctors, the medical field, and medicine. Honestly, it was difficult for me to choose which word I would use for today’s challenge. Most of all, I am grateful of being able to take my child home from the hospital, fully confident that, even if it takes her a few days, she will be back to her fully inquisitive, healthy, robust nature soon! Getting back to her old self this evening! 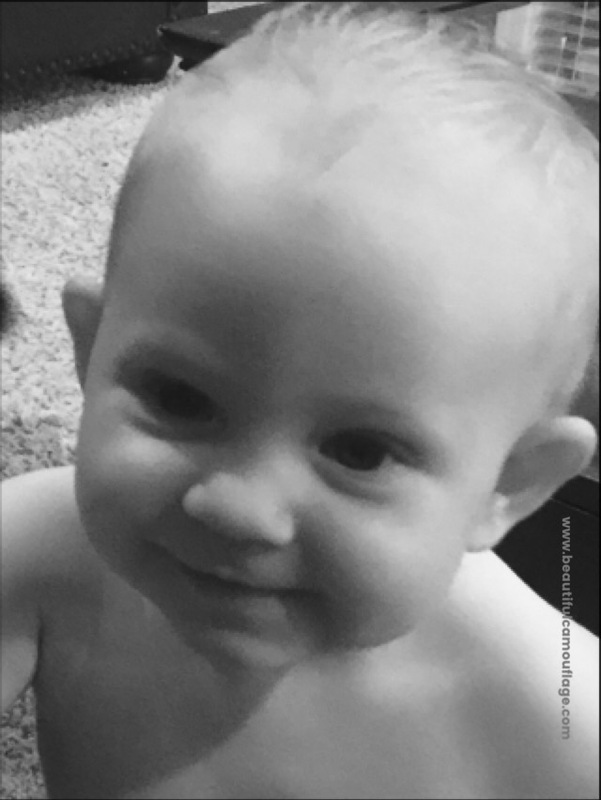 Posted on October 18, 2016 October 18, 2016 by Anni HarryPosted in 31 Day Challenge (2016), Adventures in ParentingTagged #Write31Days, Babies, Health, Hospitals, Medical Field, Medicine, motherhood, Parenting, Sick, Sickness. She is so cute ! Glad she is getting better ! Thank you – we think she’s pretty cute, too, but I think we’re a little biased! 😀 And, I am glad (breathing a little easier) that she’s getting better, too!